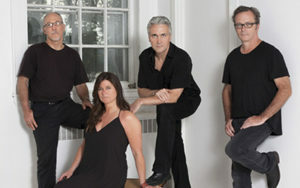 Past Events – Firefly Gastropub & Catering Co.
Berkshire County's favorite rock-jazz-blues band! It's been said that the BTUs "rock the blues—there's no better way to say it! 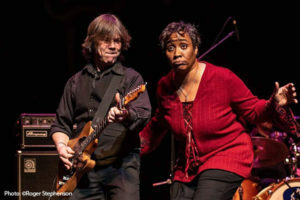 Their soulful vocals and killer guitar point the way to solid grooves that connect the band to the audience and make everyone feel the powerful vibration of the blues together." We have to say we agree! Classic Rock and Folk Tunes with a Healthy Dose of the Blues! The perfect blend of Country Blues mojo and urban blues and rock! Melding together Amy’s country blues mojo with Richards urban blues and rock sensibilities, this musical partnership is rounded out by the addition of bassist Steve Dietemann, drummer Al Bauman and Ed Stein on keyboards, all of whom contribute greatly to the success of the band with their own experiences with jazz, funk and rock. 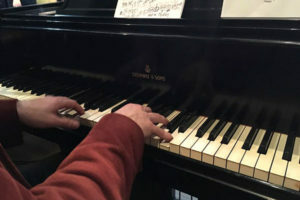 The Benny Kohn Groovetet is a piano driven, blues infused music that'll get you dancing. From Stevie Wonder, Little Feat and the Grateful Dead to Taj Mahal and Willie Dixon, the BKG puts a fresh stamp on many great songs with a tendency towards new and spontaneous interpretations.